A hair tool that allows you to operate smartphone by simply stroking your hair sounds like gadget out of a fancy spy movie but Hairware makes it a reality. Designers at Beauty Technology in collaboration with Brazil’s Pontifical Catholic University’s Katia Vega have designed Hairware that uses hair as a tool to control a smarphone. 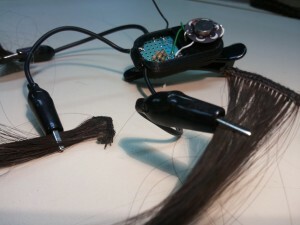 The smart hair tool is a conductive hair extension tool that can be used as a capacitive touch input device. Hairware is woven in capacitive touch sensors that detect various touch intentions and contact with smartphone App accordingly. Hairware allows you to send text messages, record a conversation and even take a selfie by just touch your hair. “We add new functionalities to hair extensions, turning them into a seamless device that recognizes auto-contact behaviors concealed to outside observers. Therefore, Hairware brings the opportunity to make conscious use of an unconscious auto-contact behavior.” reads a post on Vega’s website. Hairware’s ability to identify different touches sends diverse signal to smartphone that then decode it to a command. 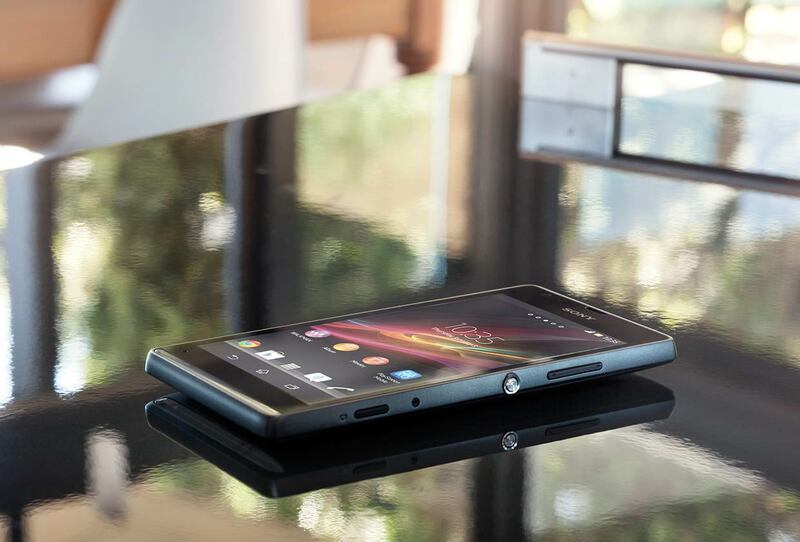 Such as one touch could mean unlocking the smartphone while 2 touches could open an app. Similarly three touches or a stroke could operate camera to take picture or turn on the voice recorder on your smartphone. The artificial hair extension can be very useful as a safety tool for women to seek help in alarming situations. When caught in difficult situations women often can’t buy enough time to make a call or leave a message and that where Hairware can play a vital role. Similarly spy agencies could think of millions ways in which this new product can play a vital role in a mission.